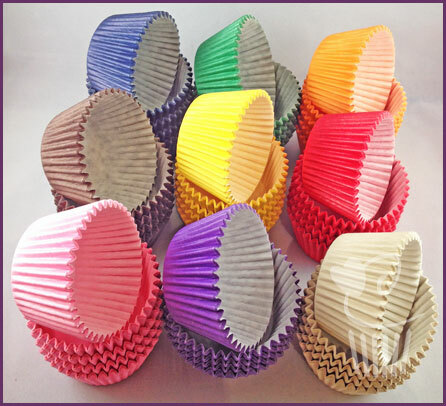 Coloured cupcake cases that we use and have great results everytime! Once baked, the colour remains! High quality coloured cupcake cases per set. Measurements are approx: top 65mm, the bottom 51mm and 38mm high. 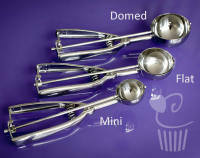 Work perfectly with our Ice Cream Scoop for perfectly flat topped cupcakes everytime.